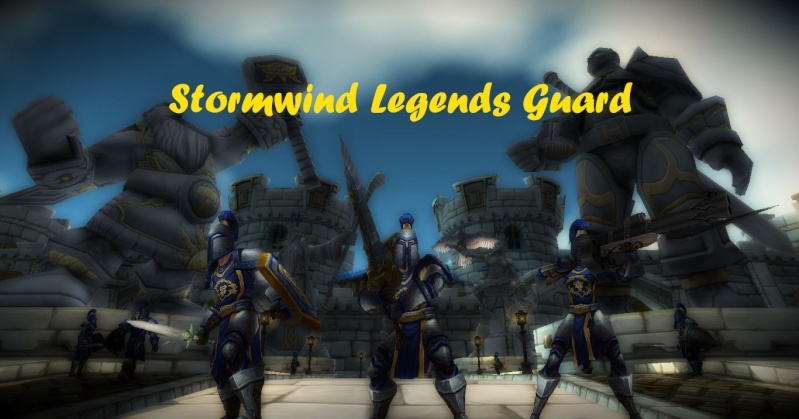 Will the guild make a come back? Yep the guild will soon become very big and active again. Good luck on the guild. Subject: Re: Will the guild make a come back?